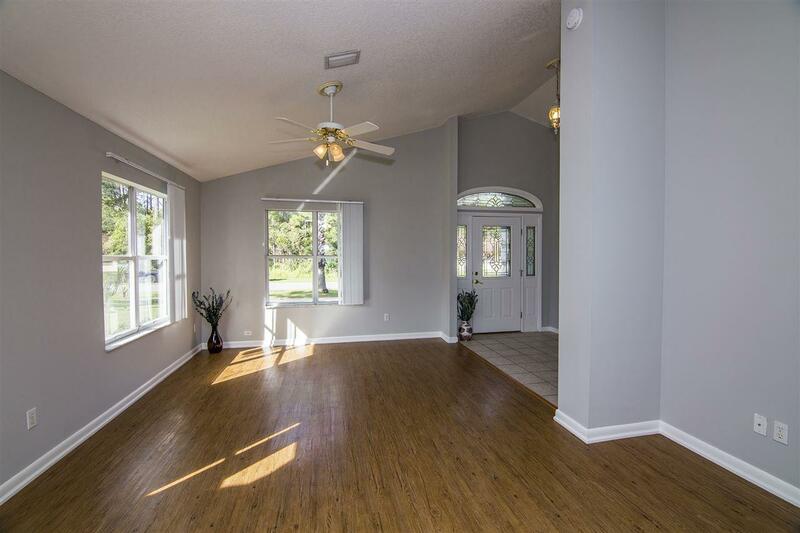 ***DUPLEX***WITH A TOTAL OF 3,804 SQ FT this Duplex offers 3/2 in each unit. This DUPLEX offers ample room for extended family, "mother-in-law" setup, young adults just getting started or two sets of tenets for constant cash flow for the savvy investor. 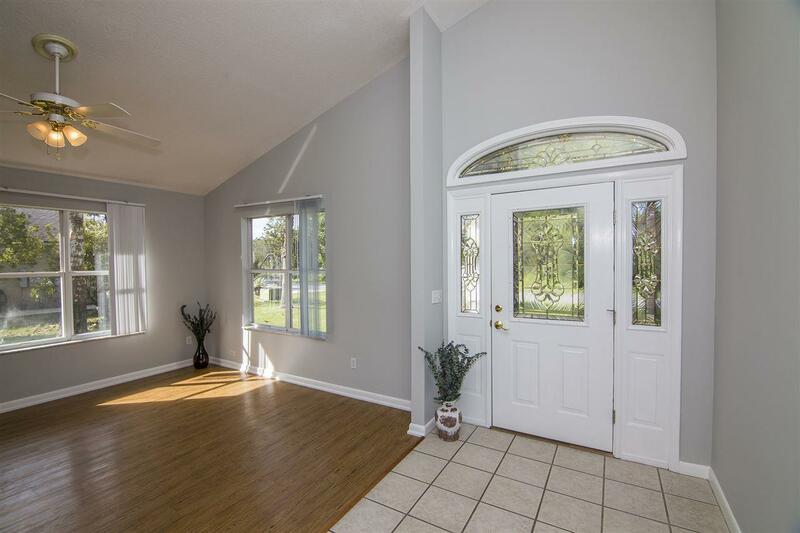 The duplex sits on over 1/2 acre with a large front yard containing a circular driveway and private side 1 & 2 car garages off the long driveway. The property contains a fruit tree and mature trees to provide shade in the summer. Flood zone X!! No damage or flooding with either hurricane. 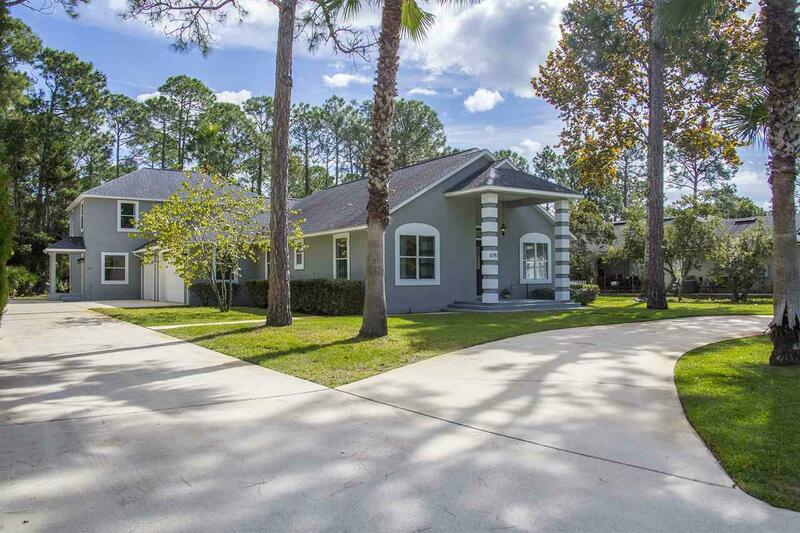 Just 2 miles to the beach and 4 miles to I-95. BIG & Brilliant each individual unit feels like its own separate domain. 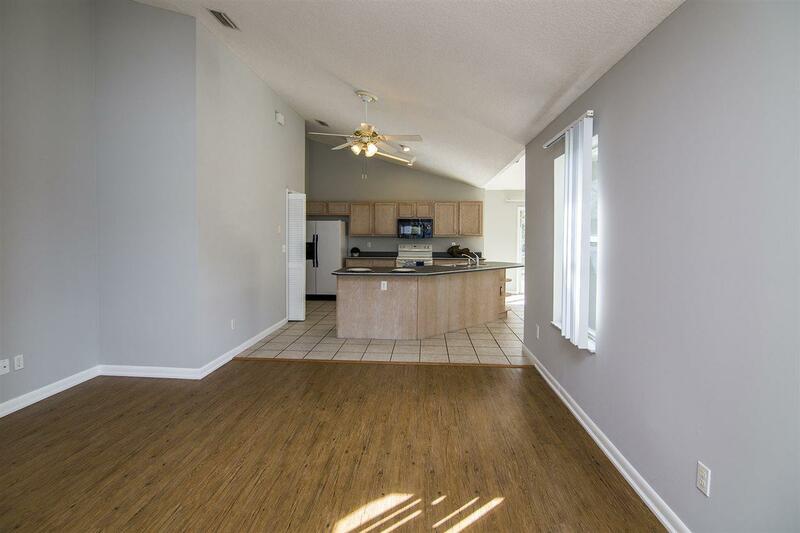 Freshly painted walls throughout both units, new flooring and new light fixtures are just a few recent upgrades. The exterior of the entire home was pressure washed and painted to make it move in ready! Nearly 300 acres of lush wooded property behind the DUPLEX owned by the state and St. Johns River Water Mgt. District. Buyer to verify all measurements and details.